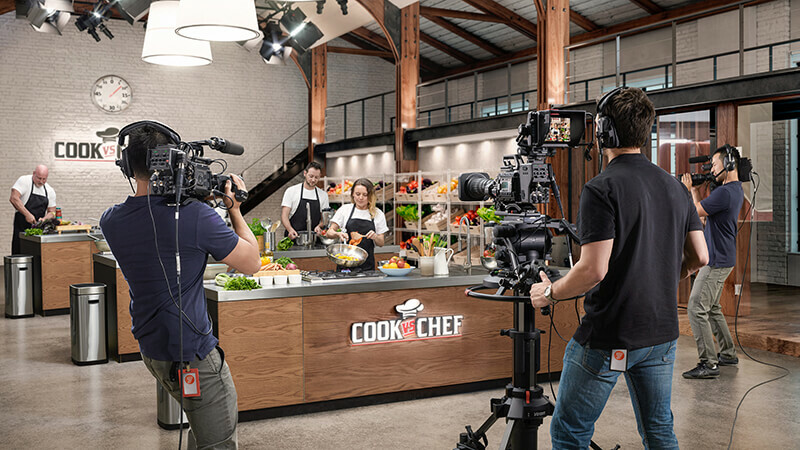 The world’s most affordable and flexible professional HD and Ultra HD broadcast camera for live production and studio programs, at the same price of a DSLR camera! Blackmagic Design has announced Blackmagic URSA Broadcast, a new high end, professional broadcast camera designed for both studio programming and live production. 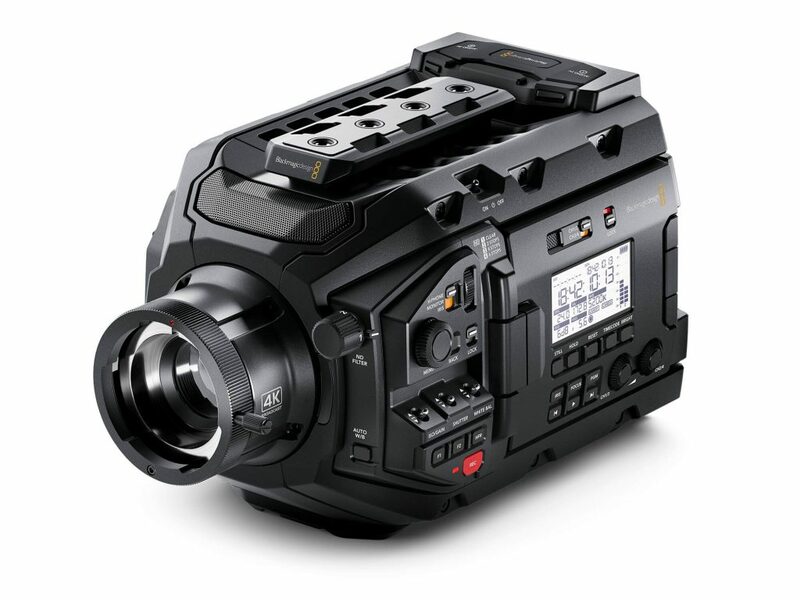 URSA Broadcast works with existing B4 broadcast HD lenses, can be used for both HD and Ultra HD production, features a 4K sensor, extended video dynamic range, traditional external controls and buttons, built in optical ND filters, dual CFast and dual SD card recorders, and much more. 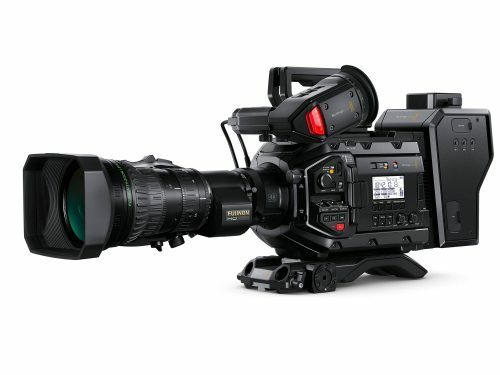 expensive media and video transcodes! 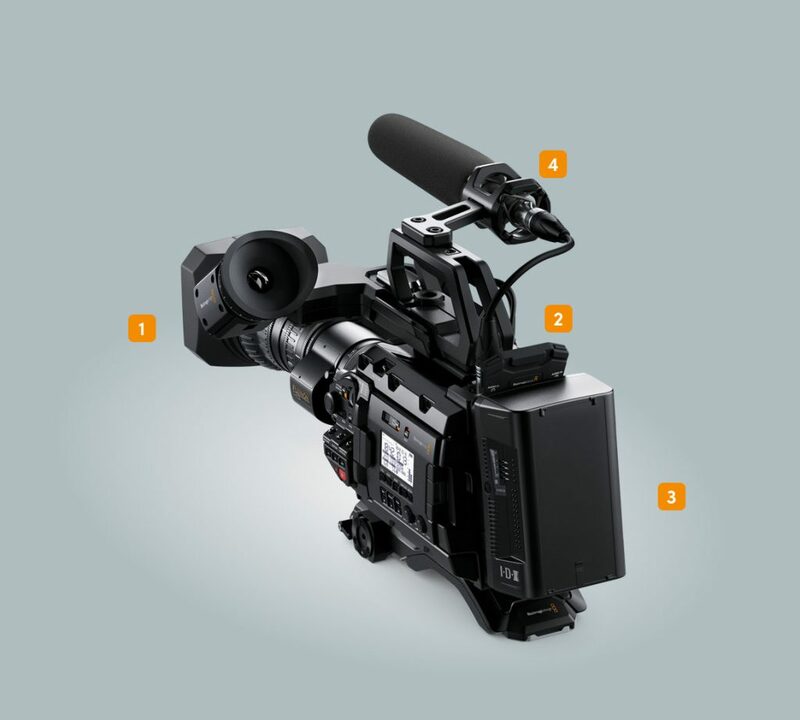 URSA Broadcast is the first professional broadcast camera designed to work with standard media cards and file formats that are compatible with virtually all broadcast systems and editing software. 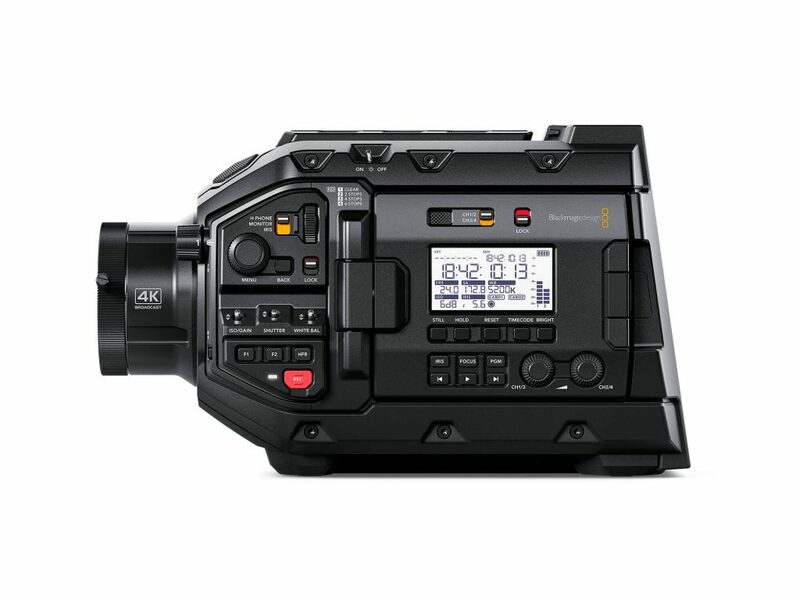 URSA Broadcast records onto inexpensive standard SD cards, UHS-II cards and CFast cards, and records 1080i or 2160p video into standard .mov files, with .mxf to be added in future updates. 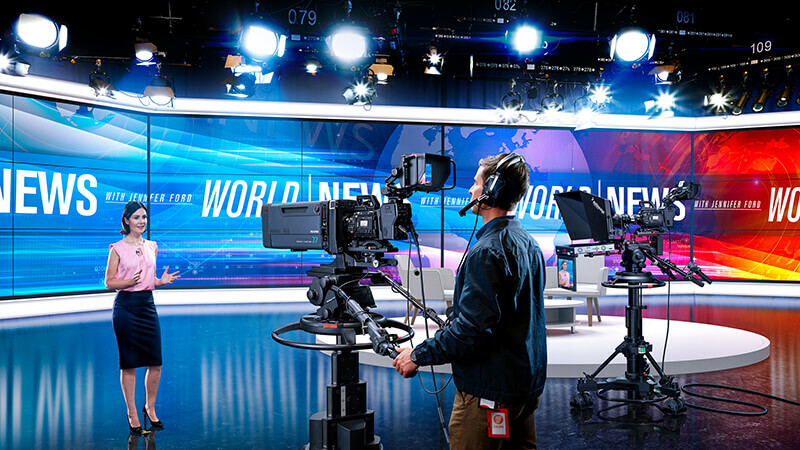 URSA Broadcast records using DNx145, DNx220X or ProRes so the files will work with your existing broadcast systems and workflows. You also get a B4 lens mount that works with your existing lenses, or you can swap it for optional EF, F and PL lens mounts so you can use standard photographic lenses. 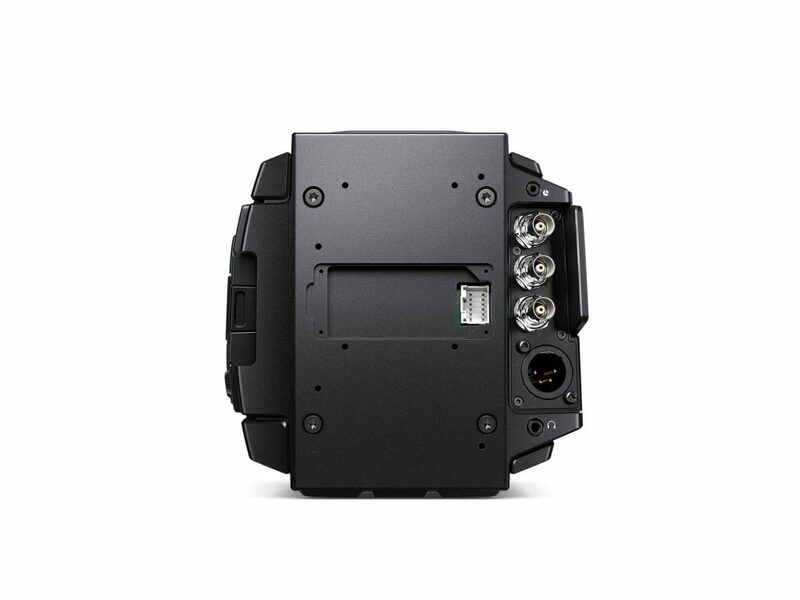 If you’re building a complete broadcast camera chain, the optional URSA Viewfinder, URSA Studio Viewfinder and SMPTE fiber converters feature familiar controls and design, so they operate exactly as experienced camera operators expect. 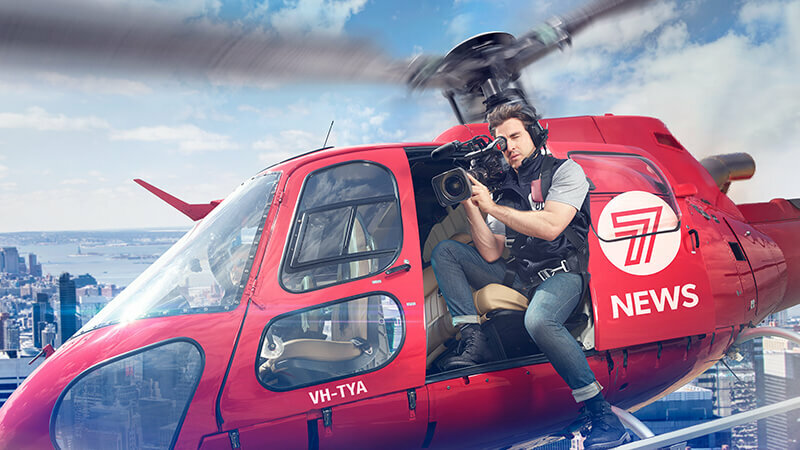 URSA Broadcast helps you get the most value out of your investment in cameras, lenses and accessories, which means you’ll save time and money, so the camera virtually pays for itself! 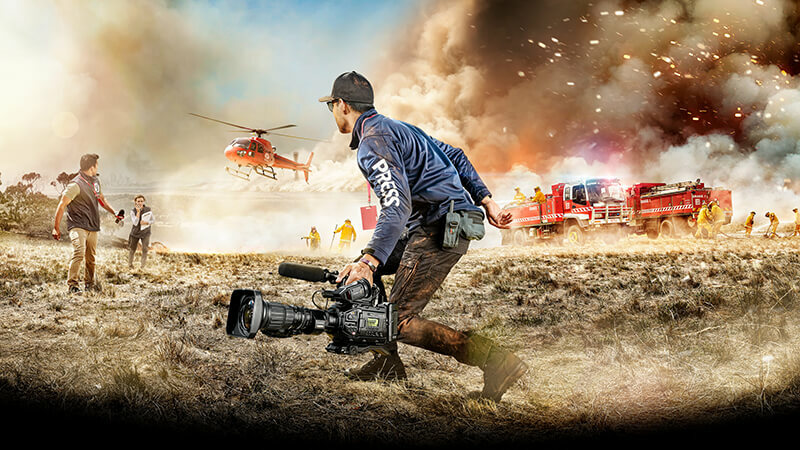 Whether you’re working in the studio or out in the field, Blackmagic has created a complete line of accessories that are specifically designed to work perfectly with URSA Broadcast. 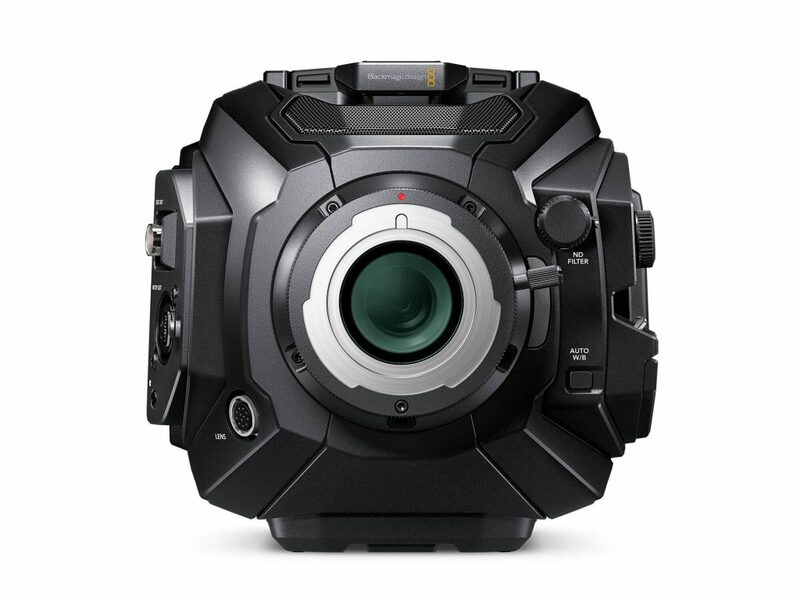 You can add the URSA Mini Shoulder Mount Kit, URSA Viewfinder and URSA Mini MicMount to configure the camera for ENG or programming work. 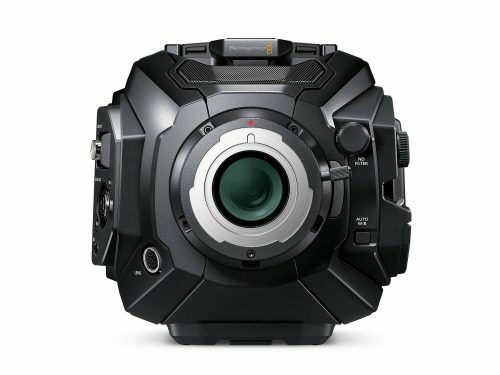 If you’re working on a live production you can add the professional 7 inch URSA Studio Viewfinder and even a Blackmagic Camera Fiber Converter. If you need to extend your recording time, simply mount an external SSD recorder. Plus you can choose from a range of battery mount plates for attaching third party batteries. You can even select between a range of different lens mounts!